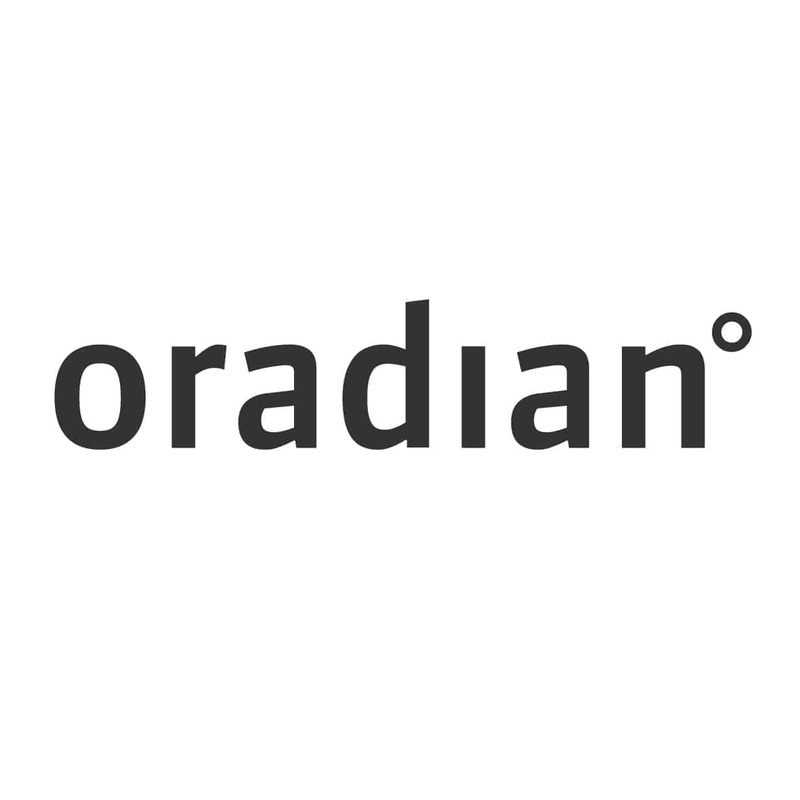 Goodwell Investments has acquired an equity stake in Oradian, one of the world’s fastest growing providers of digital solutions for financial institutions in frontier markets. The investment will allow Oradian to grow its business across Africa and strengthen its commercial teams. The investment will be made from Goodwell’s UMUNTHU fund. This fund participates in the inclusive economy through the provision of risk capital and hands-on support to local entrepreneurs and institutions in Sub-Saharan Africa. The deal was coordinated by the Goodwell team of our Nigerian partner Alitheia Capital. Oradian enables microfinance institutions (MFIs) to grow by providing a cloud-based core banking platform designed to overcome the challenges common to frontier markets – high operational costs, unreliable Internet connectivity and geohazards. Oradian’s mission is to boost global financial inclusion by enabling financial institutions to reach more clients in some of the most remote, hard-to-reach communities. Since signing its first customer in northern Nigeria in 2013, Oradian has expanded to more than fifty financial institutions in seven countries serving one million end-clients. Oradian’s provides access to its cloud-based platform, Instafin, using a Software-as-a-Service (SaaS) business model. The subscription is based on the number of end-clients the financial institution serves. Instafin is a, low cost, scalable solution that offers the full range of traditional core banking applications, without the upfront cost of purchasing an on premise IT system. Using a SaaS model aligns Oradian’s growth with that of its customers: as the financial institution grows and serves more end-clients with Instafin, Oradian’s business also grows.